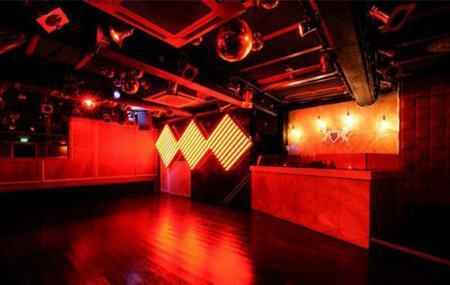 Electric Circus was once touted as the best club in Australia. It is part of the multilevel party complex, the Crippen Place. Electric Circus in the basement level along with Rocket Bar & Rooftop on the top levels, Mr Kim’s on the ground level offers partygoers a fun and multi-optional place to party. The music at electric house is essentially electro, trance and R&B. Do check out the entire complex. How popular is Electric Circus? People normally club together Carrick Hill and Hahndorf Hill Winery while planning their visit to Electric Circus. Had some fun times here when I was younger, but coming back this time around discovered that apparently security think it's ok to peer over closed bathroom cubicle walls and watch you while you're in there. Gross! Loved it there, had an amazing time there. Drinks are medium prices. Can have really long lines. Usually have a good time here though. Decent club. Had a blast last weekend.